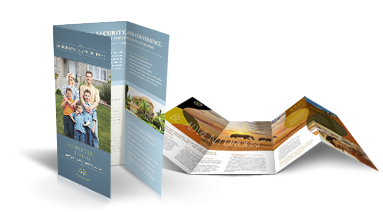 Booklets and brochure printing is the ideal medium to showcase a comprehensive look at what you offer. 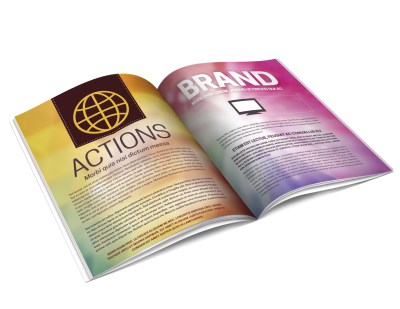 They also allow you to present detailed information in a compact form. Present your business or information in a compact comprehensive manner. Its a professional appearance to showcase everything you offer.